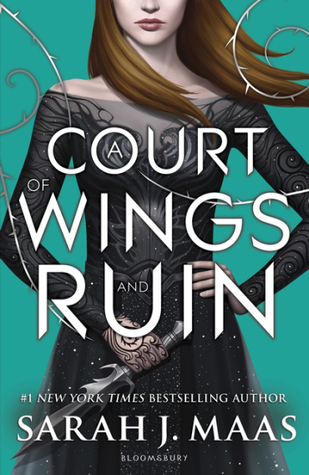 I loved A Court of Mist and Fury, but I was disappointed with Wings & Ruin. 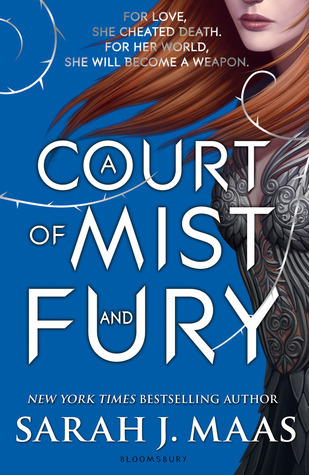 But I LOVED the twist with Mist and Fury, especially because it resolved so many of the things that were problematic about Tamlin. Aw I’m sorry you didn’t enjoy wings and ruin! I know a lot of people were disappointed with it. Yes I completely agree! I loved how ACOMAF just completely changed everything that had been established in the first book, it was so clever! I loooved ACOMAF. Paint and soup is all I need in that book. 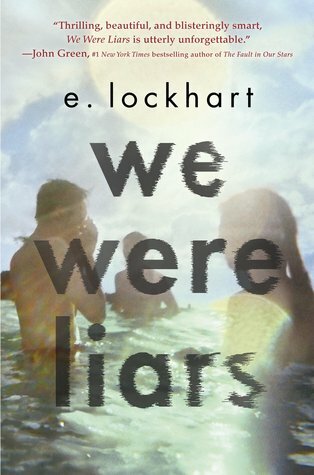 No clue when I’m going back for a reread but I will eventually! 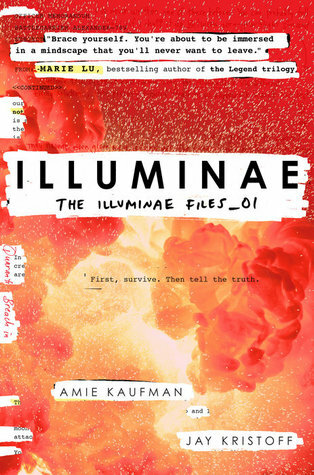 I adored Illuminae. Love AIDAN, really. Can’t wait for Obsidio and dive back into the story – and the pretty fun format, haha. Haha yeah, waiting in between books is the worst! 🙂 Thanks, you too!